In one of our previous posts we wrote about browser extensions and their possibly unwanted effects on our customers' computers. Browser toolbars have been around for years, however, in the last couple of months they became a huge mess. Unfortunately, lots of free software comes with more or less unwanted add-ons or browser toolbars. Maybe you have already become a victim of unwanted browser toolbars. avast! Browser Cleanup was developed exactly for this reason; to help our customers identify and get rid of unwanted browser toolbars and add-ons. It is integrated in avast! 2014 and is also available as a stand-alone product on various download portals for use by friends without installed avast! Antivirus. Now, about 7 months after the initial release of avast! 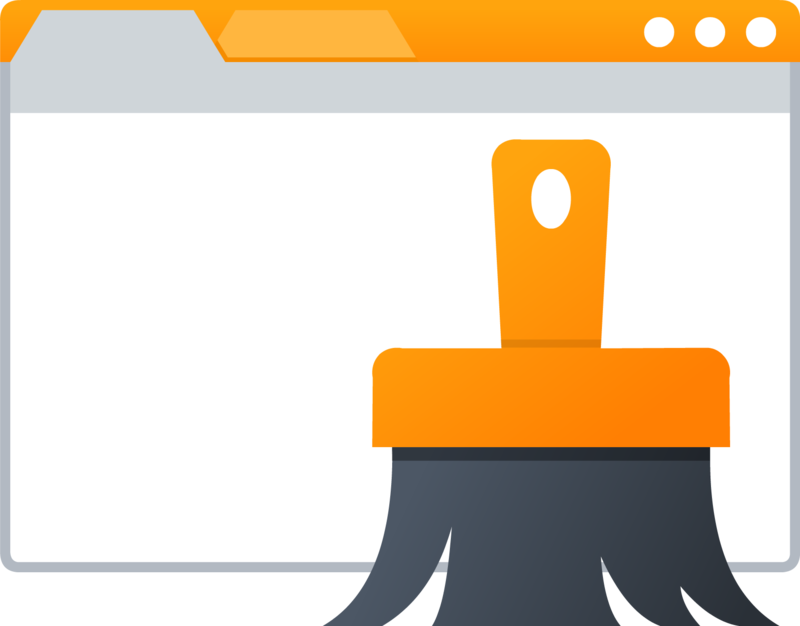 Browser Cleanup together with avast! Antivirus 8, it’s time for a review of the results. 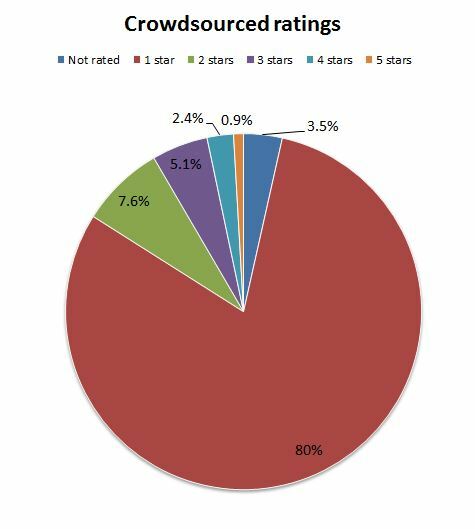 As we can see in the following diagram, the vast majority (88%) of all our users have given toolbars and add-ons a bad or very bad rating. Only a small minority, 0.9%, has a very good rating. If you have toolbars in your internet browsers or have noticed strange ads displayed as an overlay, check your browsers using avast! Browser Cleanup. The tool is available in any avast! Antivirus product or you can download the standalone version here.